Just a few weeks after Valve overvalued the round loss bonus system, Lord Gaben has bestowed upon CS:GO the glory of Vertigo. Unfortunately, theScore esports' Colin McNeil is afraid of heights. 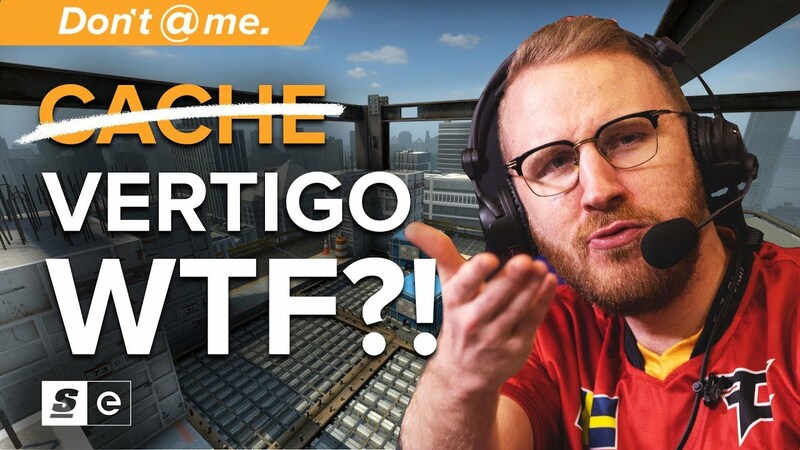 But whether you love Vertigo, hate it, or just miss Cache, the map itself isn't the problem. The problem, according to Colin, are the potential issues that may arise from slamming a map not ready for prime time into the competitive map pool.